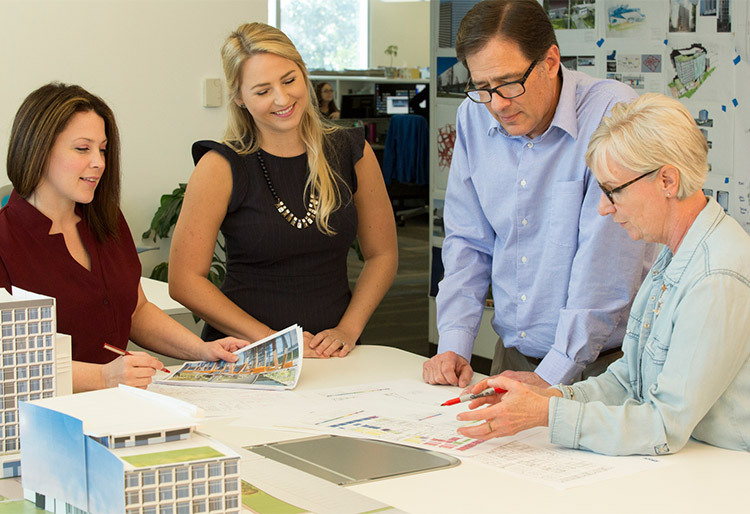 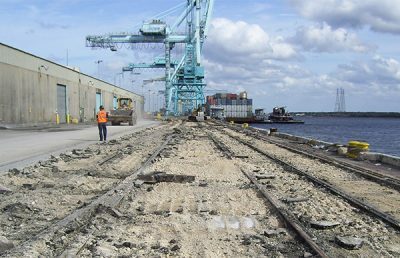 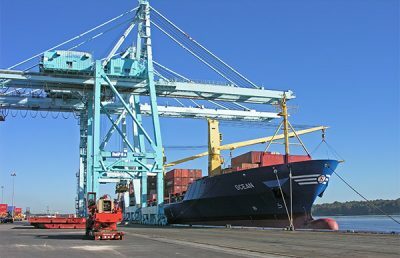 As a general consultant to the Jacksonville Port Authority (JAXPORT), RS&H provides a broad range of services from transportation engineering and planning to facility design and program management. 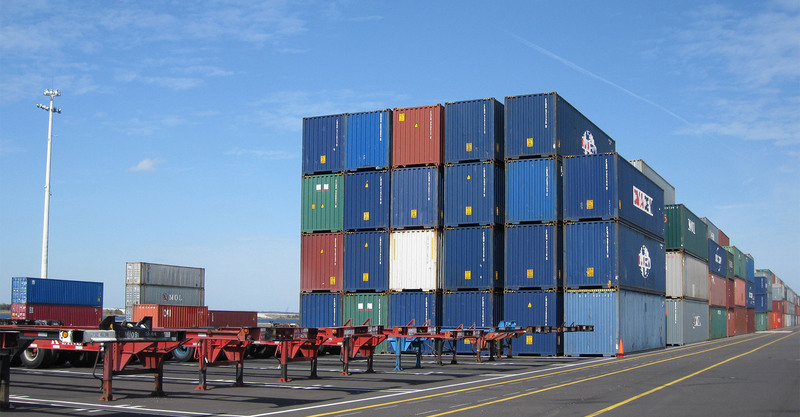 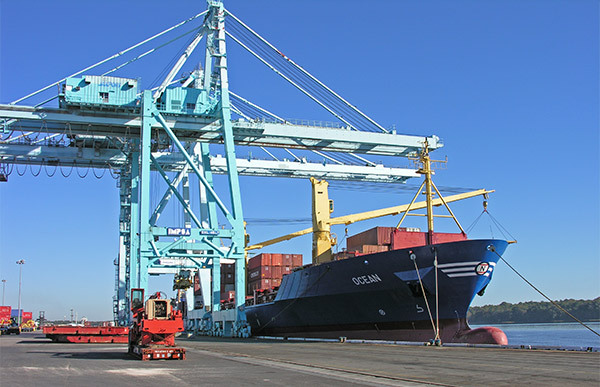 Coordination of the port’s transportation plans has become increasingly important as the port moves forward with its expansion to develop two major container shipping terminals estimated to handle 2.2 million container loads and generate 8,500 weekday trucks by year 2020. 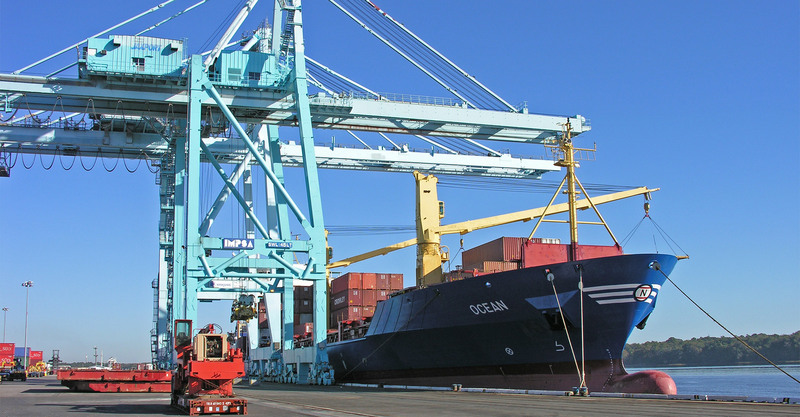 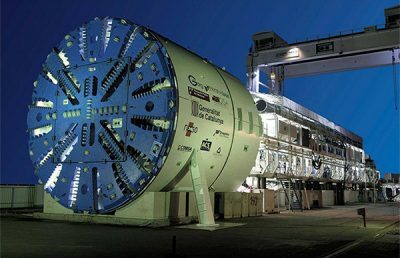 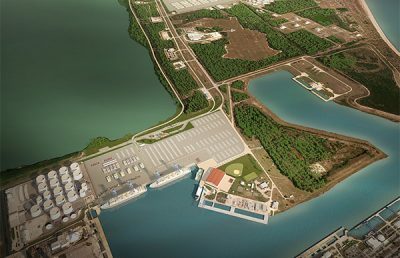 RS&H provided transportation planning and community outreach/public involvement services to develop a coordinated, holistic plan that would address these impacts, specifically involving access to and from JAXPORT’s north marine terminals. 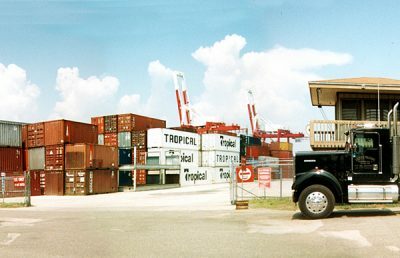 Under the three-year general consultant contract, RS&H has also completed services for rest room improvements, replacement of the Talleyrand Marine Terminal electrical switchgear, the Blount Island pavement study and parking garage sitting report, coordination of the Dames Point Marine Terminal transportation plan, facilities assessments, and a Stormwater Pollution Prevention Plan for the Dames Point Marine Terminal.